The top-tier college football action this weekend kicks off earlier than usual as tow undefeated, ranked teams battle it out on Friday evening. 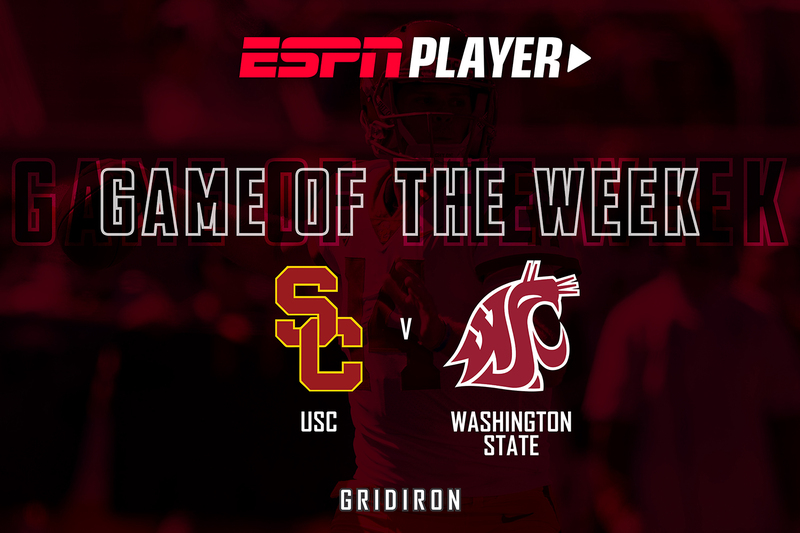 Gridiron breaks down USC’s clash with Washington State, which will see two potential first-round quarterbacks do battle. No. 5 in the rankings versus No. 16. Sam Darnold verus Luke Falk. USC versus Washington State. This Pac-12 contest at Martin Stadium promises to be an instant classic, taking place under the Friday Night Lights usually reserved for high school. 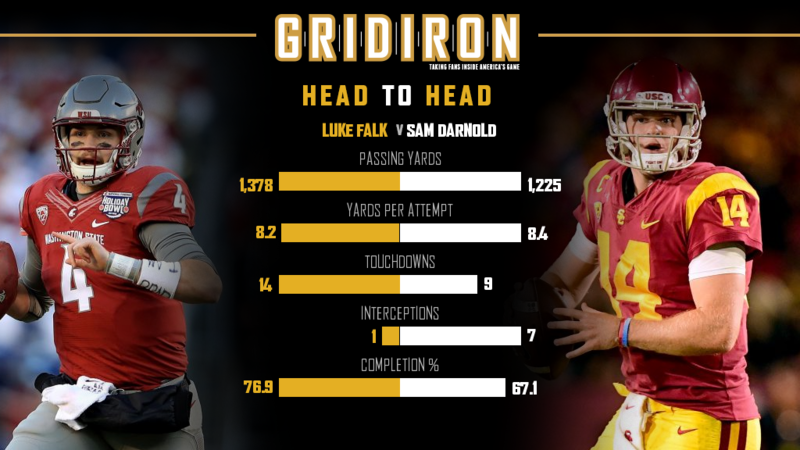 It pits two of the best QB prospects in an outstanding class against one another in Darnold and the Cougars’ Luke Falk – and could prove essential to the latter if he is able to outshine the man most people think will ultimately go off the board first in April. Not only that, it promises to be one of the most high-scoring games in all of college football this season as Mike Leach’s Air Raid offense looks to better Darnold et al. 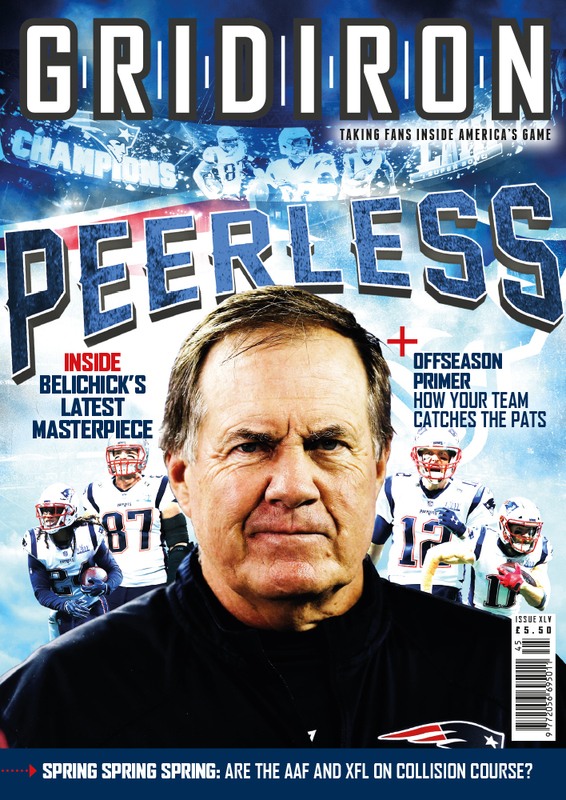 If you need any more convincing then Gridiron has to question your football fandom!